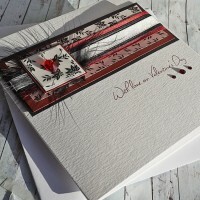 Here at Purple Mountain Designs, we offer unique and beautiful handmade Valentine's Day Cards. 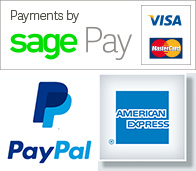 Our luxurious and unique designs will be sure to wow your loved one. 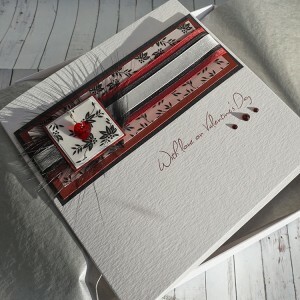 If you're looking for something a little different for Valentine's Day 2014 please browse of range of cards below. Whether you choose a luxury boxed card or a card with an envelope, all personalisation in included in the price, so whether you are looking for a perfect card for a husband or wife, boyfriend or girlfriend, fiance or fiancee, we can personalise your card to your exact requirements. 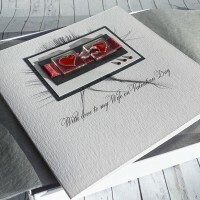 Luxury Valentine's Day Card "Heart Cascade"
Personalised boxed handmade Valentine's Day Card "Heart Cascade" This beautiful handmade.. 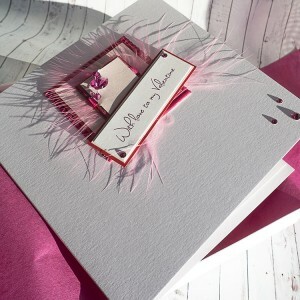 Luxury Valentine's Day Card "Manhattan"
Personalised boxed handmade Valentine's Day Card "Manhattan" This stylish card features .. Luxury Valentine's Day Card "Cocktail"
Personalised boxed handmade Valentine's Day Card "Cocktail" A genuine Swarovski crystal .. 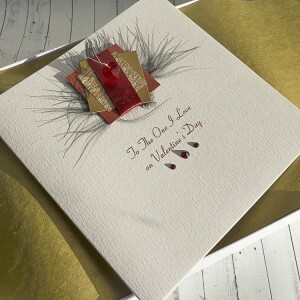 Luxury Valentine's Day Card "Champagne"
Personalised boxed handmade Valentine's Day Card "Champagne" A stunning collection of pi.. 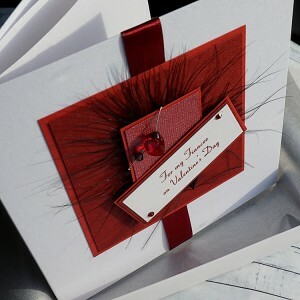 Luxury Valentine's Day Card "Fizz"
Boxed Handmade Valentine's Day Card "Fizz" A red Swarovski crystal heart and crystal beads wi.. Luxury Valentine's Day Card "Mojito"
Boxed Handmade Valentine's Day Card "Mojito" A red Swarovski crystal heart wired onto pearles.. 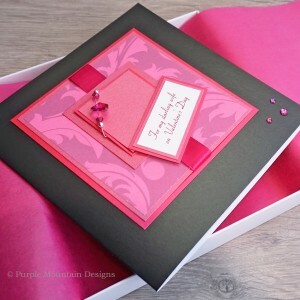 Luxury Valentine's Day Card "Spritz"
Personalised boxed handmade Valentine's Day Card "Spritz" A red Swarovski crystal heart ..